In this age of the internet and advanced technology, selling and buying things online is more of the a rather than an exception. Therefore, dealing in cars online is not new in any way. 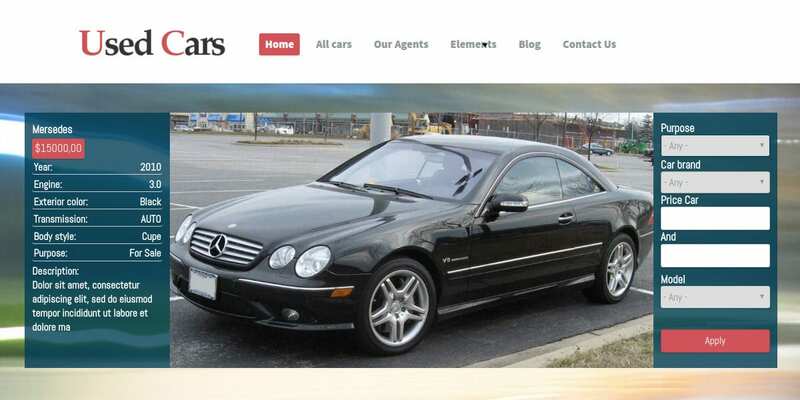 You can use the Premium Car Dealer Website Templates to serve the purpose. The highlight of these templates is the tremendous database of cars on the website. 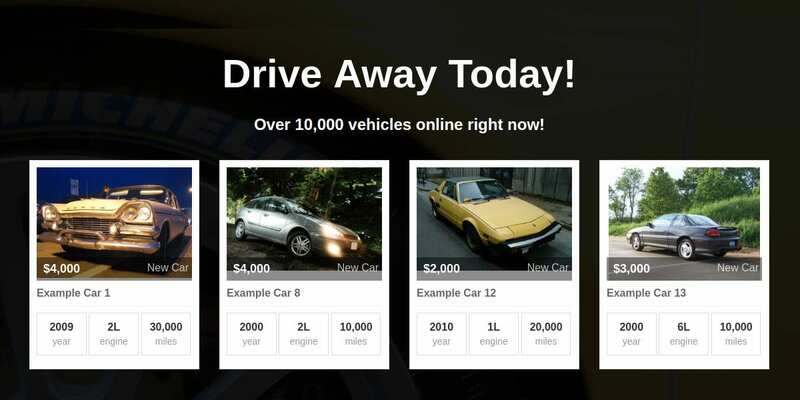 This allows the theme to compare more than two vehicles at a time easily. You can make an informed choice. 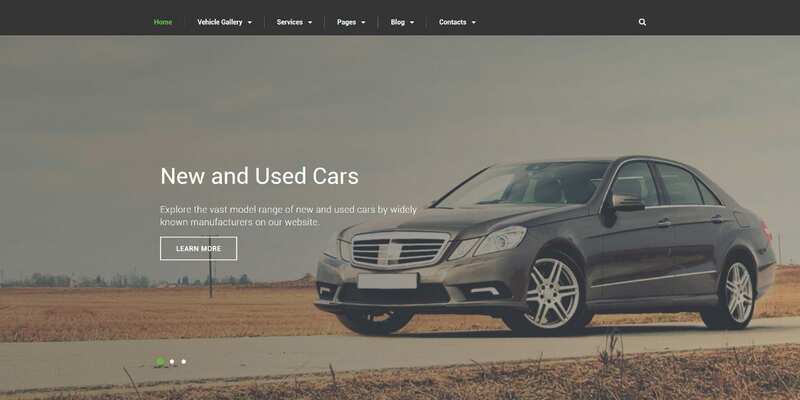 This multipurpose car dealer Bootstrap Website template is an ideal one for marketing new as well as used cars. The user-friendly website template is highly customizable. The parallax effect makes this template an attractive one to view. The SEO friendly nature of this website theme is an additional feature. You get the advantage of multiple headers and footer layouts too. The automotive car dealership business WordPress Theme is a responsive theme with WooCommerce compatibility. Ideal for car dealers, inventory management is the highlight of this theme. The revolution slider makes viewing images a pleasant activity. The Drag and Drop Visual Composer allows for easy building of web pages. Compatible with Bootstrap 3 framework, this is a strong theme. The Car Dealer Moto CMS HTML Website template is highly customizable and allows for easy content and layout editing. The eight slider and gallery options make it a highly attractive website theme. Highly responsive, you are able to experience the theme on a variety of devices. The twenty widgets and modules are an added attraction. The fully responsive design of this Car Dealer WordPress Website Theme makes it easy to view on all compatible devices such as tablets, mobiles, etc. You have the advantage of advanced theme options such as sliced PSD, custom page templates, drop-down menus, etc. This well-documented theme comes with HTML plus JS animation. This is a highly advanced theme. 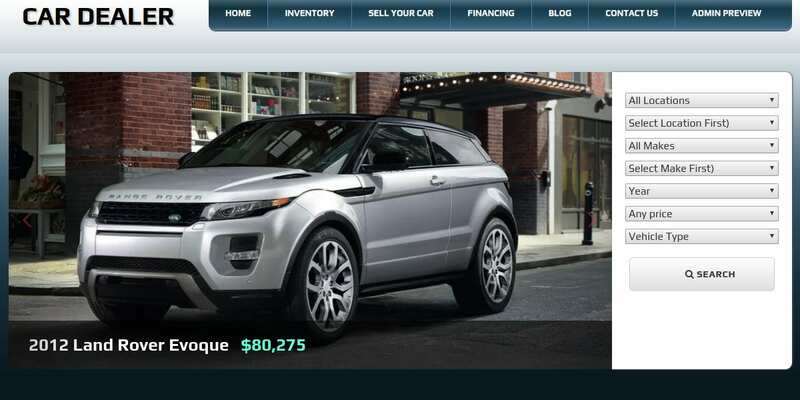 This car dealer HTML website template is perfect for car dealers. The highly adaptable theme template allows you to add vehicle photos. This template is very useful for creating websites based on any framework and language. The template contains 12 HTML pages specially formulated for the car dealership activities. Highly responsive, you can use this theme on a variety of devices. This would be the ideal website theme for car dealers and rental agencies. The useful features of the Drupal theme allow you to configure the site easily. Social media integration is the highlight of this theme. Accessibility to multiple Google fonts makes this theme an attractive one. Highly responsive and customizable, this is an easy-to-use theme in all respects. 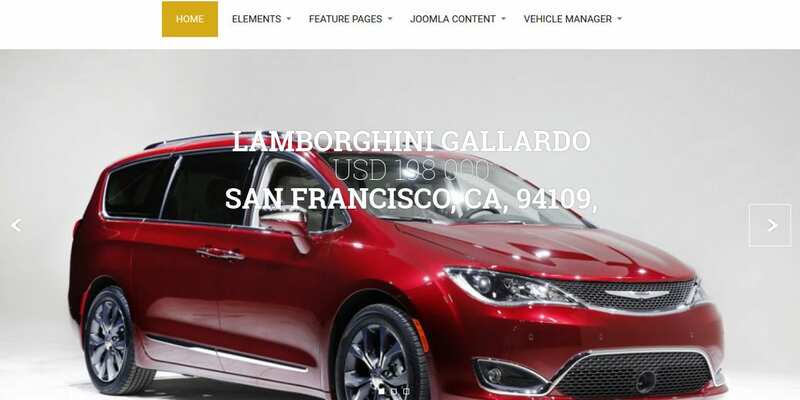 This car dealer HTML Website template is a highly responsive theme because of its compatibility with different kinds of browsers. Highly customizable, you have a variety of color options as well. The HTML plus JS animation and compatibility with Bootstrap make this a strong template in all respects. This is a user-friendly theme as well. This Responsive Car Dealer HTML Website template comes with a fully responsive framework complete with two homepage styles. You have the facility to compare two vehicles side-by-side in this theme. With 25 pre-built page layouts, this is a flexible theme. Ideal for car dealers and rental agencies, this theme is highly customizable. Perfect for car dealership agencies, this responsive Car Dealer Joomla Website Template comes with two home pages. The theme has advanced search options and comparison features. Highly customizable, you have the multi-color option facility. The rich admin panel allows for two types of auto listing. The grid view is an additional feature of this theme. The stylish and exquisite Joomla template for car dealers is a highly responsive and customizable theme. Easy to install and use, this theme has many attractive features such as multi-color options. You will be able to compare two to three vehicles on a single screen. Hence, you can call this theme a user-friendly one in many ways. 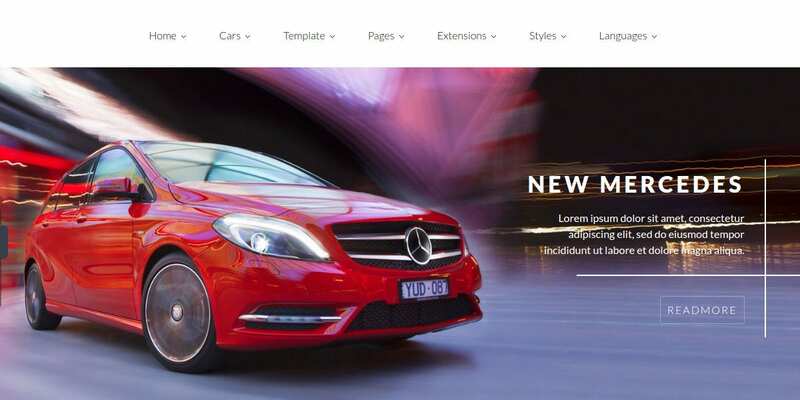 Best suited for car dealers and rental agencies, this Car Dealer Responsive HTML website template is a strong theme built on the 1170 grid system coding. The additional features include sliced PSD files, back to top button, cross-browser compatibility, as well as the drop-down menu boxes. Accessibility to Google maps and web fonts completes the attraction quotient. 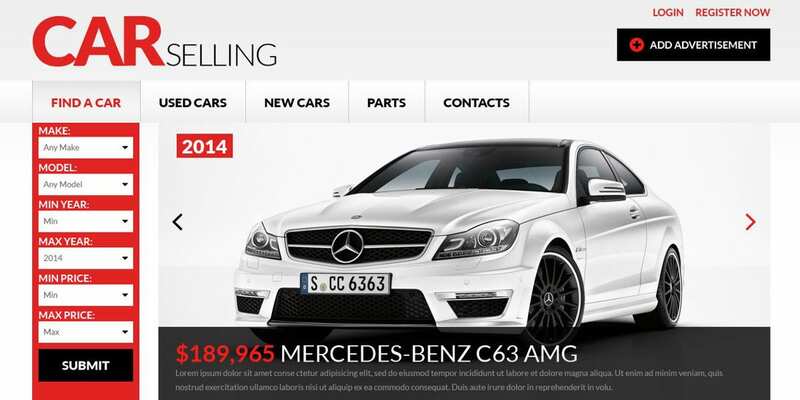 This is a highly advanced WordPress Car Dealer Website theme with sophisticated features. The high-resolution images and the unlimited color styles make this theme an attractive one. Integration with PayPal makes this theme a safe one to deal in online transactions. Selling, buying, or leasing a car using this theme would be an easy job. 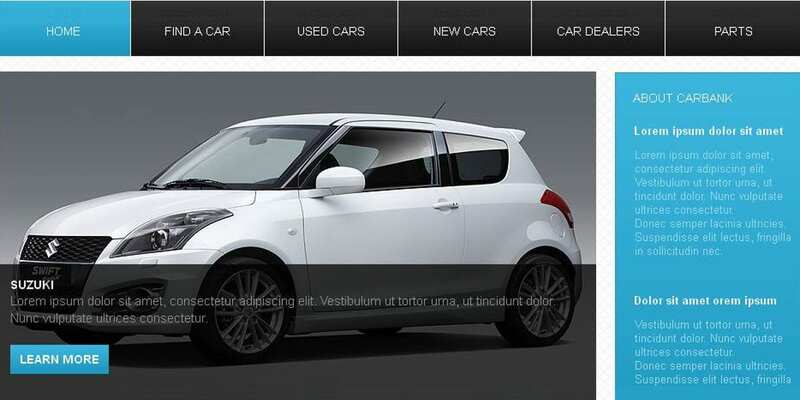 This is a multipurpose Car Joomla Template best suited for car dealers and rental agencies. You will have access to multiple products at a time. The layout builder options and the unlimited colors make this theme a beautiful one. The slides and gallery options make image viewing easy. Easy to customize, this is a highly responsive theme. 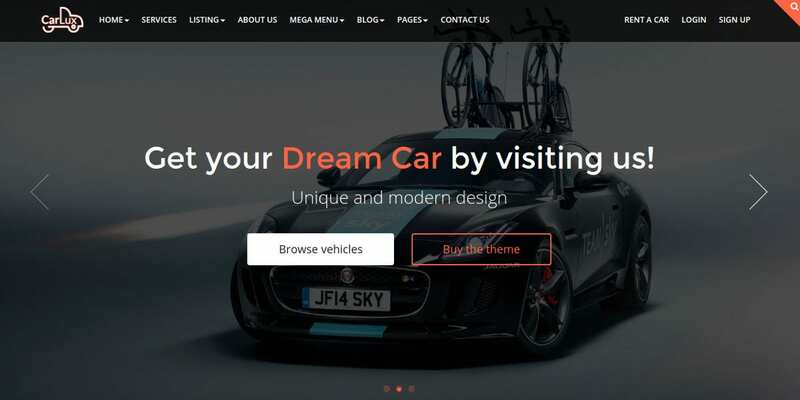 This Premium Car dealer WordPress Website theme has innumerable attractive features such as retina readiness, SEO friendly nature, accessibility to various web fonts, etc. Ideal for the car dealership business, this highly responsive theme is compatible with many browsers. You have the advantage of three demo versions as well. Easy to install, this theme has more than 100 admin options. 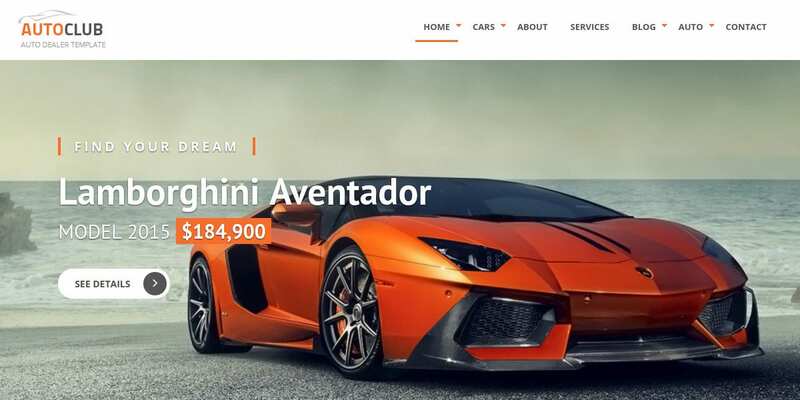 Managing a car dealership and rental agency business would be easy after installing this Car Dealer Joomla Website template. This theme has a fantastic feel with accessibility to attractive Google web fonts. Compatibility with all kinds of browsers is an additional attraction. Easy to install and customize, this theme is easy to use as well. One of the strongest Car Dealership website themes, this Professional Car Dealer WordPress Website Template comes with attractive features. 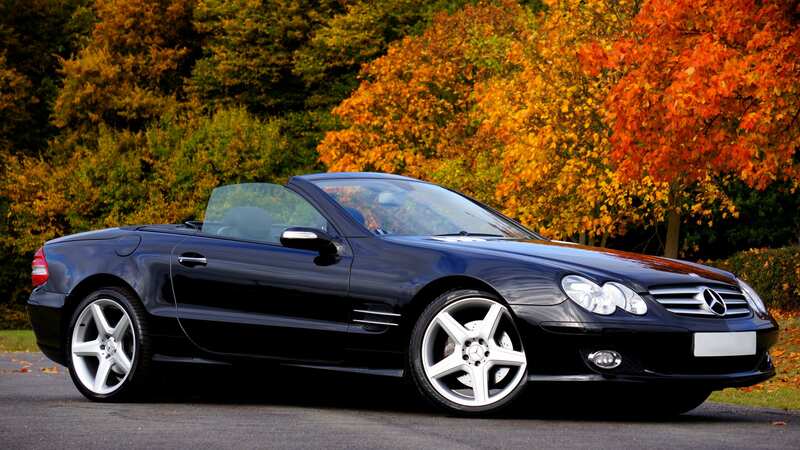 This theme makes online buying and selling of cars an easy task to accomplish. 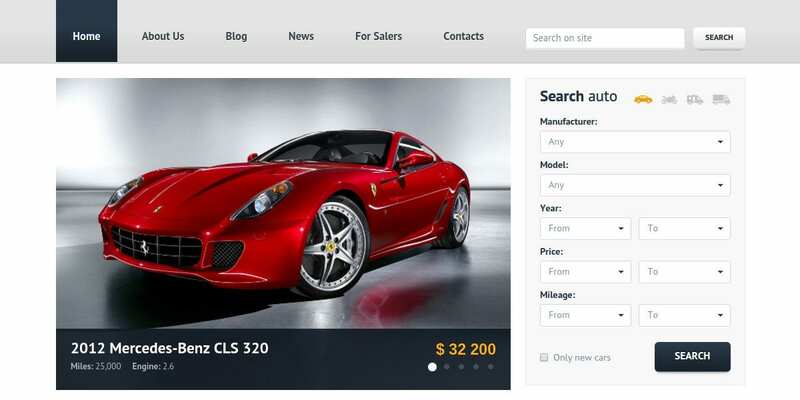 This powerful automobile theme comes with strong additional features such as car listing page, vehicle bulk-upload facility, car detail page, and so on. On a perusal of the Automotive Website Templates, you would be able to judge the level of advancement in this business of car dealership and rental agencies. These website themes have attractive features that could let you sell, buy, or lease vehicles online. The highly responsive themes are easy to use on all compatible devices.